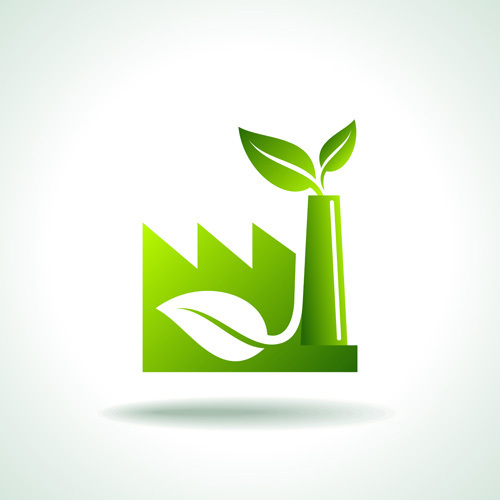 Considering a green energy efficient or cool roofing system for your building? Cool, green and solar systems help the environment, help energy costs, help insulation qualities and help regulate temperatures inside the building and on the roof. Energy savings, reflectivity and insulation – All those benefits save a lot of energy dollars. Increased awareness of the benefits of cool roofs has sparked interest with building owners in the past several years. More importantly, with the passing of Title 24 Energy Efficiency Building Standards in California and the financial incentives given by the utilities companies, “cool” roofing is now the fastest growing sector in the roofing industry. But meeting the standards for “cool” roofing can be a confusing endeavor. Western Colloid is here to help! 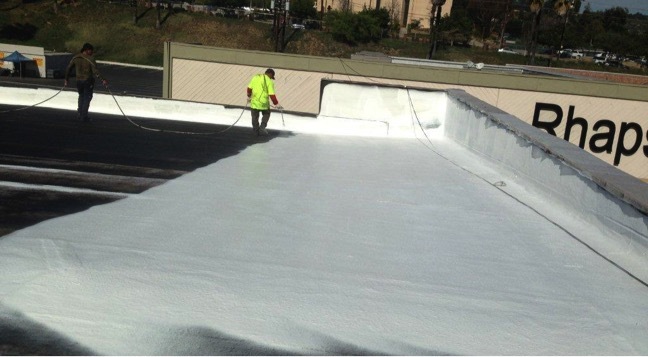 Western Colloid manufactures Cool Roof Systems that can make a huge difference in the heating and cooling costs of your building. The cost of upgrading or restoring your roof with an insulating, reflective roof system is offset by the cost reduction for heating and cooling your building. Additionally check if your roof system upgrade is eligible for government rebates, tax deductions for energy efficiency or write-offs. Apply over BUR, Modified Bitumen, Single Ply, Spray Foam and Metal. Reduced energy costs by as much as 30%. Improved occupant comfort with the high relectivity of the roof. Increased life cycle of the roof. Many systems have FM 4470 Class 1 approval, UL Class A ratings and ICC-ES evaluation. Western Colloid is proud to be an Energy Star© partner. We manufacture and test our white acrylic coatings to meet Energy Star © standards for energy efficiency and savings. We are also a CRRC (Cool Roof Ratings Council) member and our ElastaHyde coatings are listed for energy efficiency on the CRRC website. 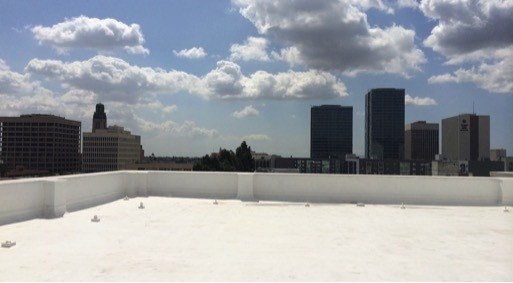 Contact us today for more information and make the smart choice with a Western Colloid Roof System!